last update: March 4th, 2016. 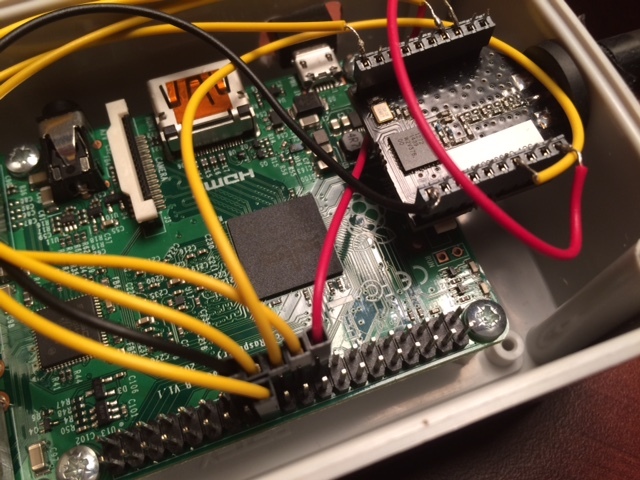 The gateway is based on a Raspberry PI. 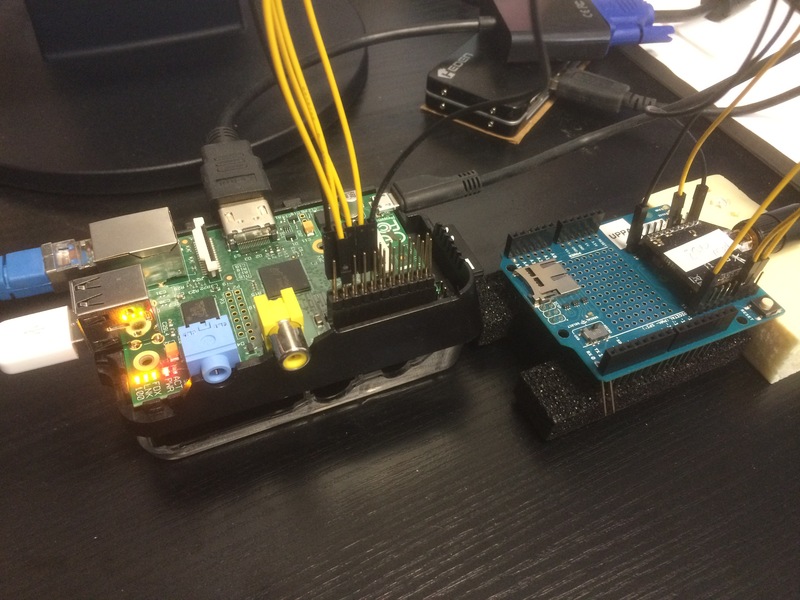 We mostly use version PI 1 B/B+ as we do not need the speed increase provided by the new RPI2. 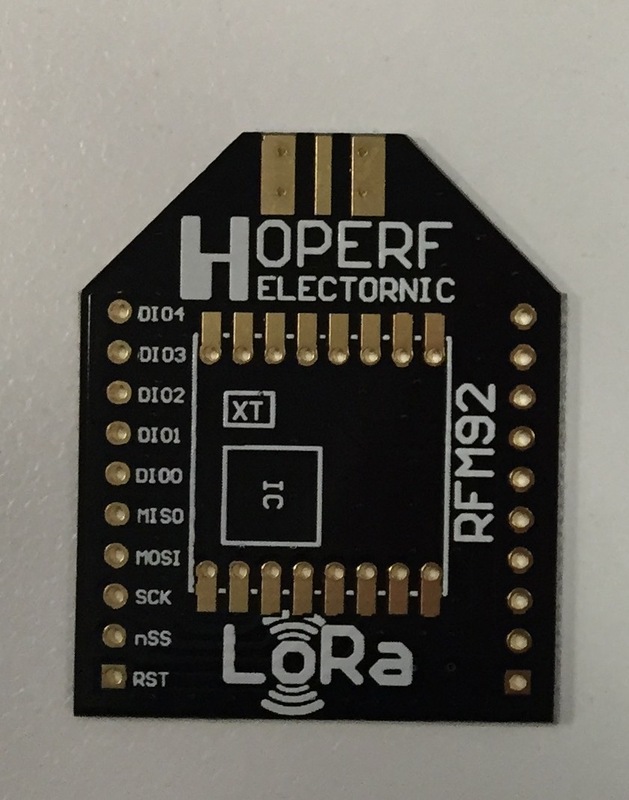 The LoRa modules comes from (a) Libelium LoRa radio module and (b) HopeRF RFM92W or HopeRF RFM95W and (c) Modtronix inAir9 or inAir9B. 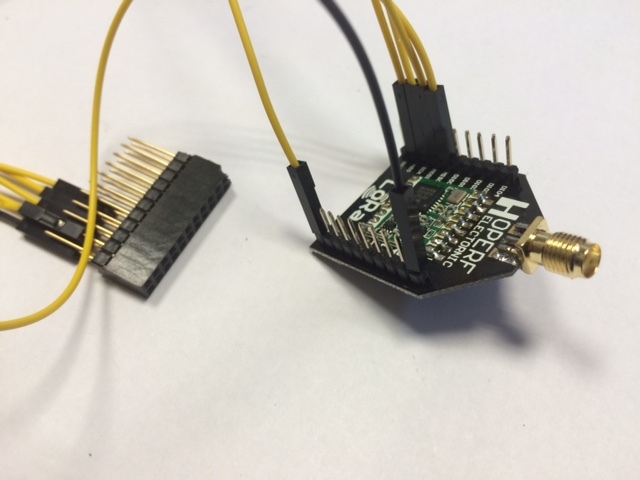 Libelium LoRa and RFM92W use the Semtech SX1272 chip while RFM95W and inAir9 use the SX1276 which is actually more versatile (can be used also in the 433MHz band). 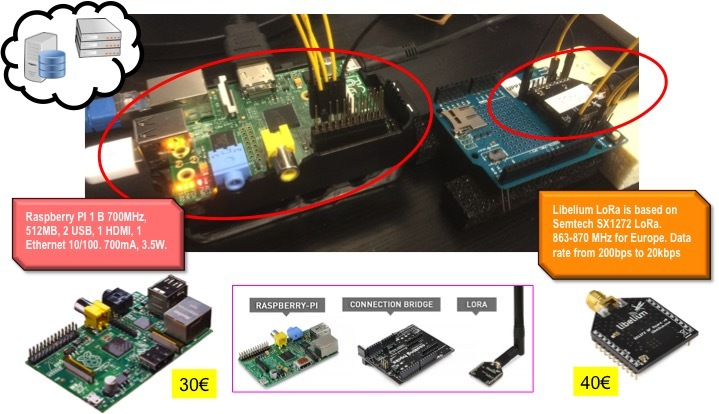 For the Libelium LoRa module, we directly connected the LoRa module without the connection bridge developed by Libelium to save the extra cost of the connection bridge, by just connecting the required SPI pins (MISO, MOSI, SPI_CLK and SPI_nSSEL), VCC and GND to the corresponding pins on the RPI (CE0 on the RPI for SPI_nSSEL and 3v3 for VCC). 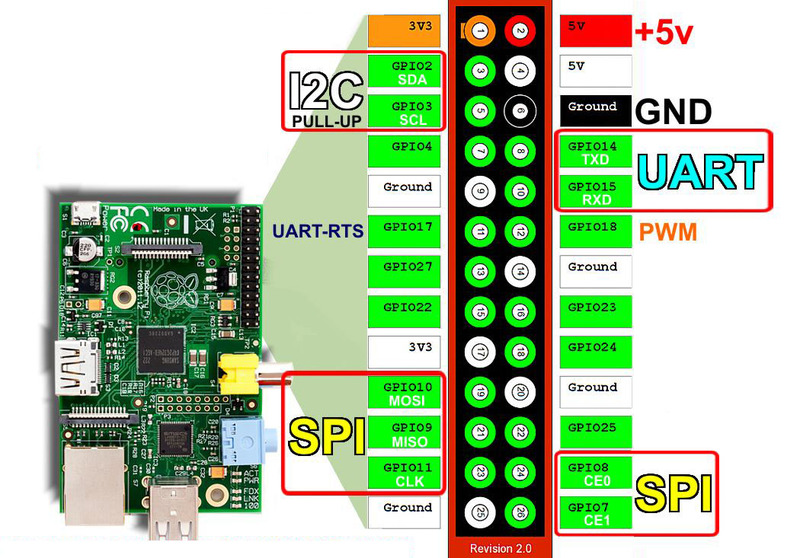 Pin out diagrams for both the LoRa module in XBee format and the RPI is shown below. 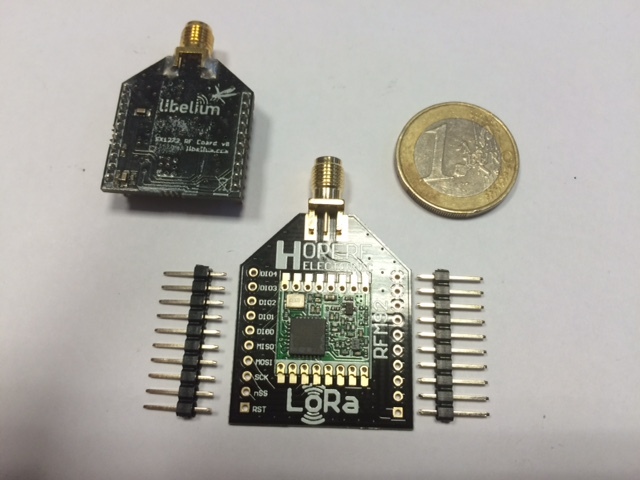 The LoRa module from Libelium is however quite expensive: around 45€. 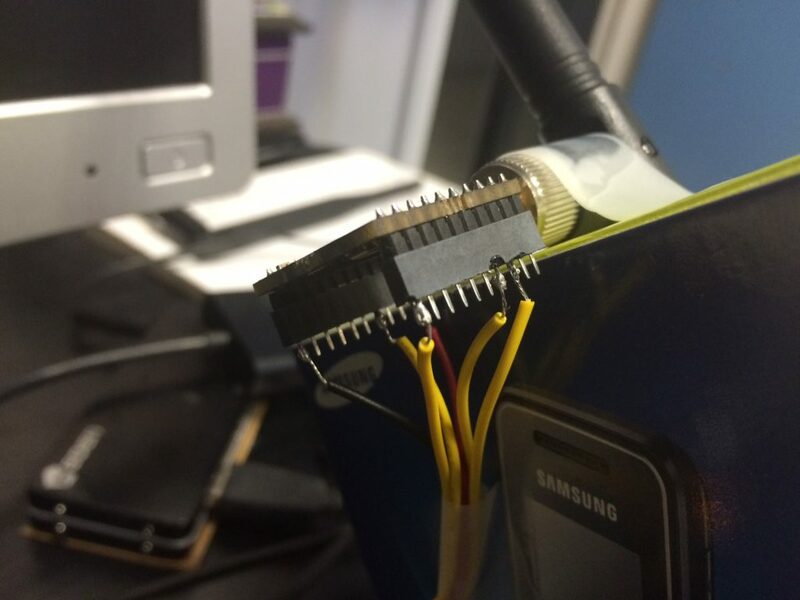 For the moment, we solder the wires to the pin as shown in the figure below. 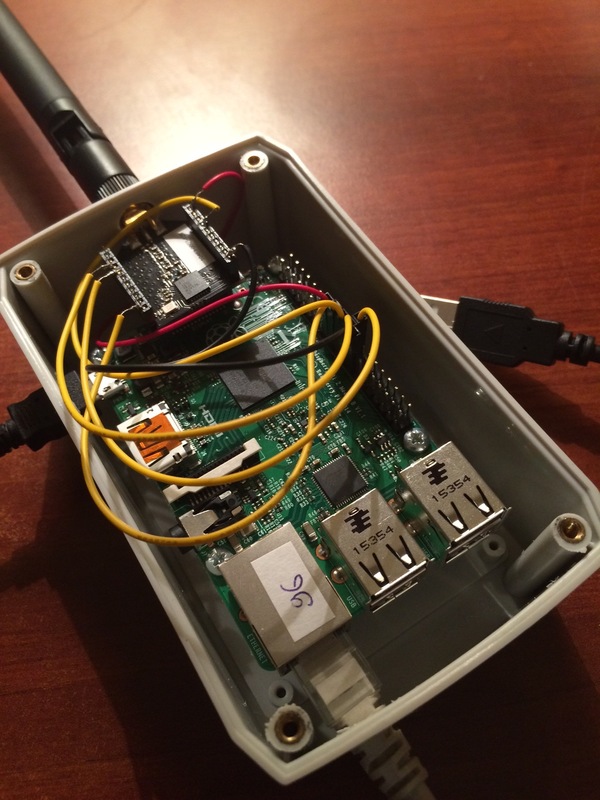 If the RPI is put in a case for outdoor usage, the radio module could just be fixed with the antenna or an SMA extension cable could be used. 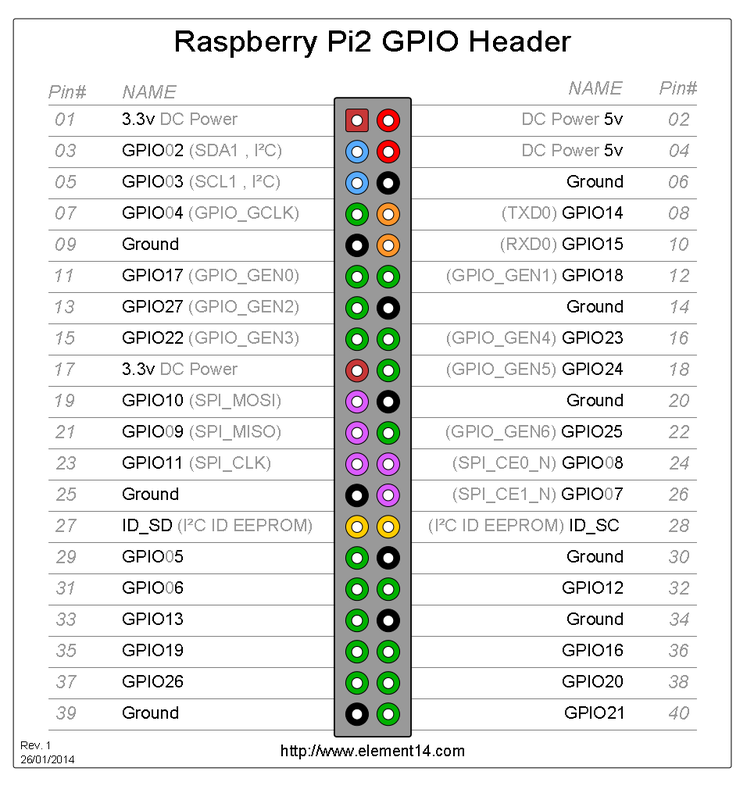 At the Raspberry side, you can simply plug the right cable end to the corresponding GPIO pin. 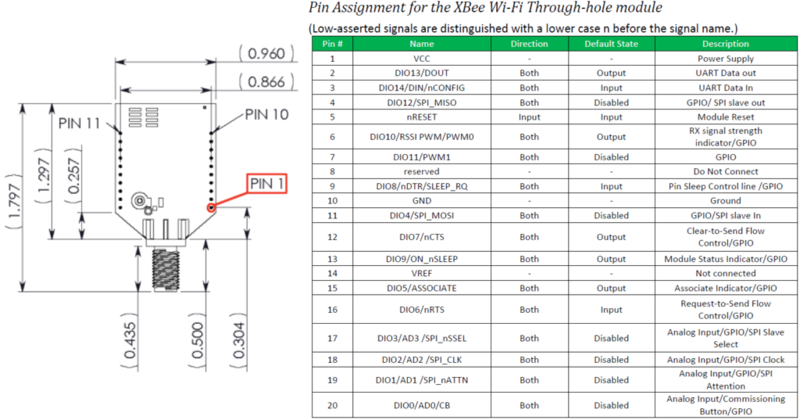 Note that the original Libelium library to drive the LoRa module does not use DIO pins as many other libraries do, so there is no need to connect these pins. You can use other development codes using DIO pins by connecting the required pins that are mostly configured as follows DIO0 (RXdone or TX done), DIO1 (RX timeout) and DIO5 (ready). Of course, you have to check first. Some may also use the RST pin to reset the module. We chose the following logic: ‘^’ will indicate a prefix from the gateway program and ‘\’ indicates a prefix inserted by end-devices. Then we chose ‘$’ for Dropbox redirection, ‘&’ for a Firebase redirection and ‘!’ for a ThingSpeak redirection. You can add your own. 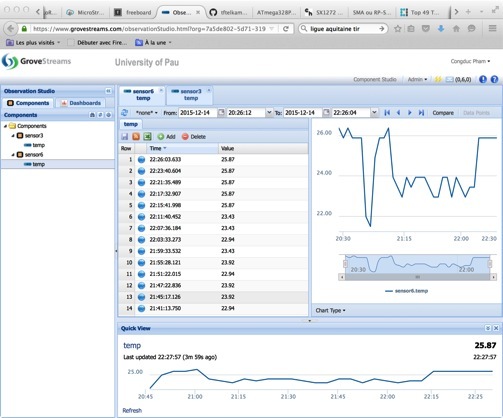 In the following figure, we show sensor 10 sending “\$T=23°” that indicates redirection to a Dropbox shared file. The prefix ‘\$’ for Dropbox makes post_processing_gw.py to write in “telemetry.log” file. 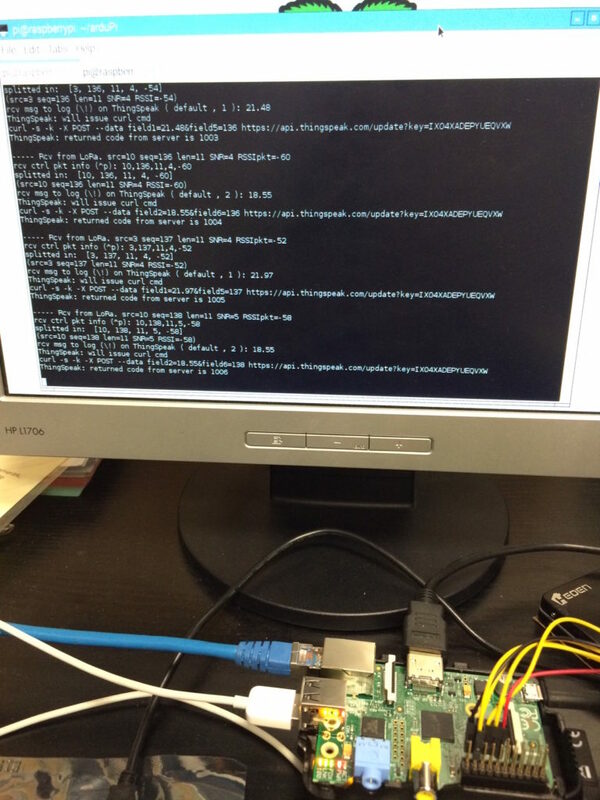 In order to have Dropbox support on the RPI, check this page. This is the solution we chose. There is also anDropbox-uploader solution but it has not been tested. With Dropbox, you can have access to these files accross the Internet and on all your Dropbox devices, and of course your smartphone. When the Dropbox connection is setup, here is a sample of the “telemetry.log” file when using ‘\$’ prefix. Note that you can log any information because we currently only use string format when sending from an end-device. The gateway program also uses ‘^$’ to identify important messages that should be logged in a Dropbox file. post_processing_gw.py writes these information in “gateway.log”. For instance, information at gateway startup is prefixed by ‘^$’ so that these information can be logged. In this way, we can have a trace of important operation performed by the gateway from anywhere and on any of your Drobox device. If you need to have additional information from the gateway to be prefixed by ‘^$’ you have to modify the gateway program and recompile it. In the following figure, we show how the ‘\&’ prefix triggers a POST on a Firebase database. post_processing_gw.py uses the python-firebase package. Check this pagefor more information. The result comes from the ‘\&H=85%’ message that indicates redirection to a Firebase database. 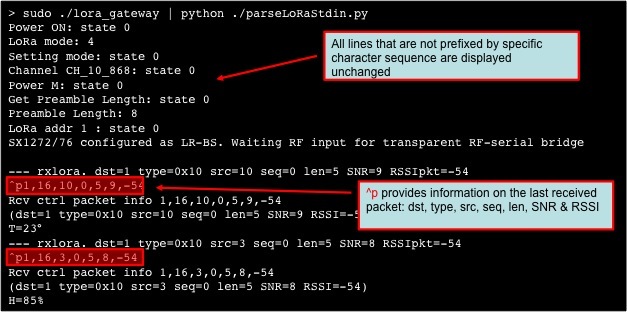 In the following figure, we show how the ‘\!’ prefix triggers a POST on a ThingSpeak channel. post_processing_gw.py uses curl to issue POST commands. 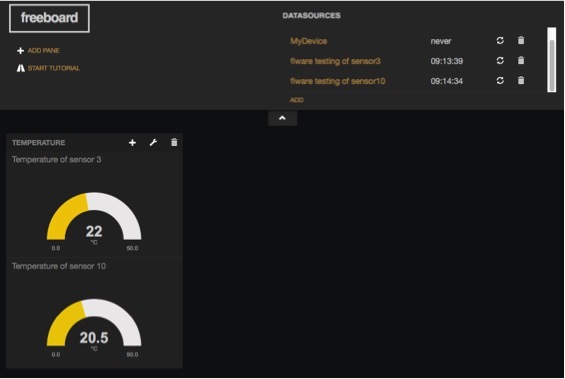 See the ThingSpeak channel for 2 temperature LoRa devices (sensor3 and sensor10) sending data every 10 minutes to the gateway. We will keep it running to test the gateway. 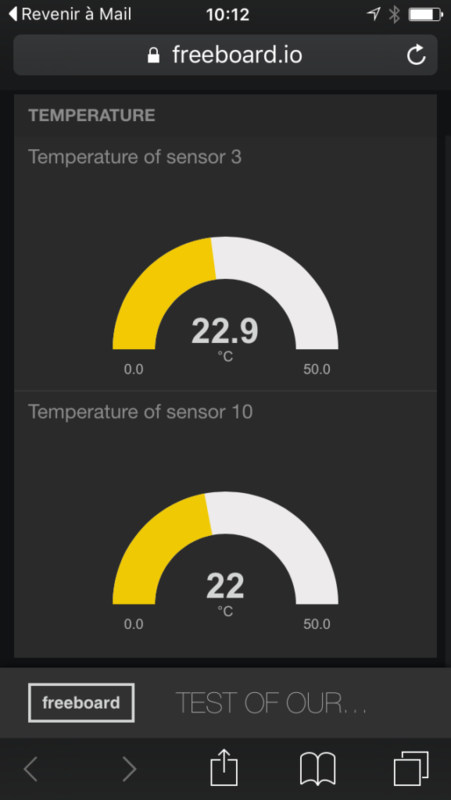 See temperature from one of the sensor below. We also tested support of the FIWARE platform and post_processing_gw.py can simply call FIWARE python script to create/update entities on the platforms. Script have been provided by Easy Global Market, a FIWARE partner. 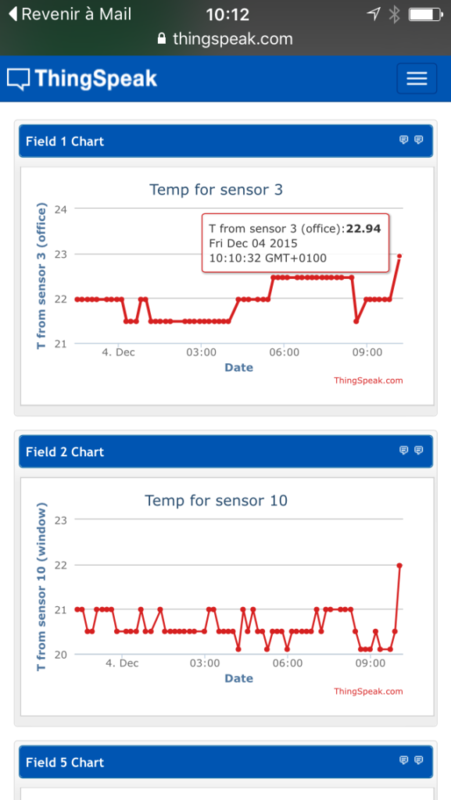 Last temperature data from sensor3 and sensor10 can be seen on freeboard IoT cloud platform. 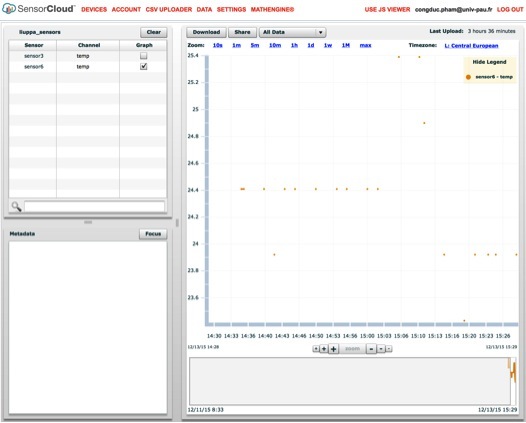 We also tested with other cloud platforms such as SensorCloud and GroveStreams. As most platforms provides REST API access it is quite easy to add the connection in the post-processing stage. We actually have 2 gateways, one is tested in operational condition and collects data from sensor 3 and sensor10. 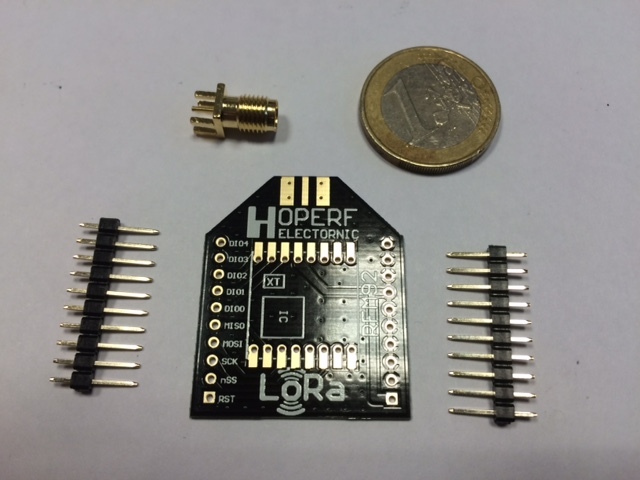 It runs on LoRa mode 4 (BW=500kHz, SF=12, CR=5). 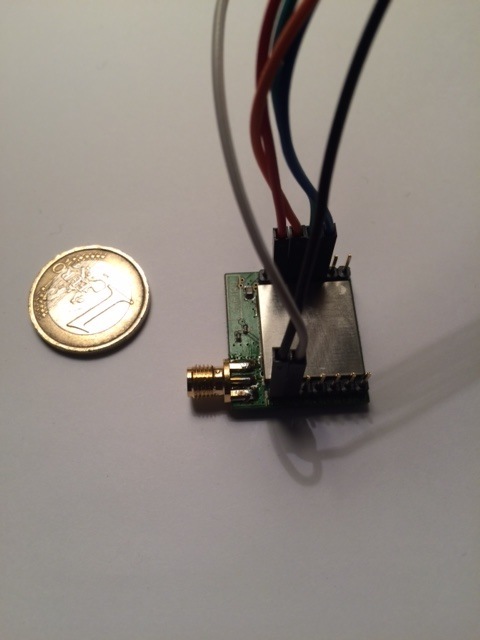 Another gateway is running on mode 2 (BW=250kHz, SF=12, CR=5) and is used for other tests. With multiple gateways, you can specify a different “index” for log files (gateway.log, telemetry.log for instance) in case these files are written in the same (shared) folder. 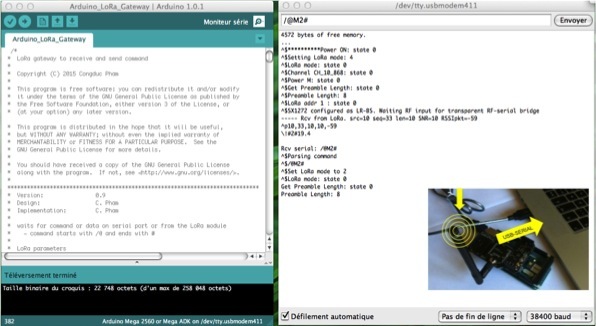 As mentioned previously, the lora_gateway code can be compiled and uploaded to an Arduino board (Uno/MEGA/Due). 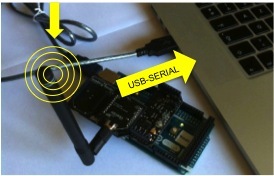 If you connect the Arduino gateway to your laptop all outputs will be sent through the serial port. 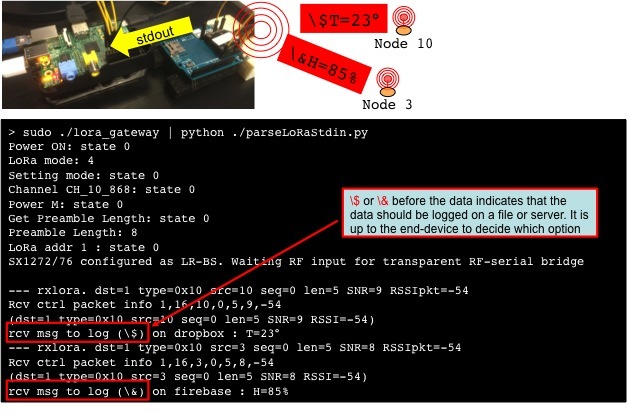 If you connect the Arduino gateway and use a python script to forward data from serial port to stdout (see for instance our SerialToStdout python script available in38400 or 115200 baud versions from our test-bed page) you can have an Arduino-based gateway with full post-processing features (executed on your laptop) provided that your laptop has Internet connectivity. For field tests, I use my smartsphone 3G/4G connection to get Internet access on the laptop. 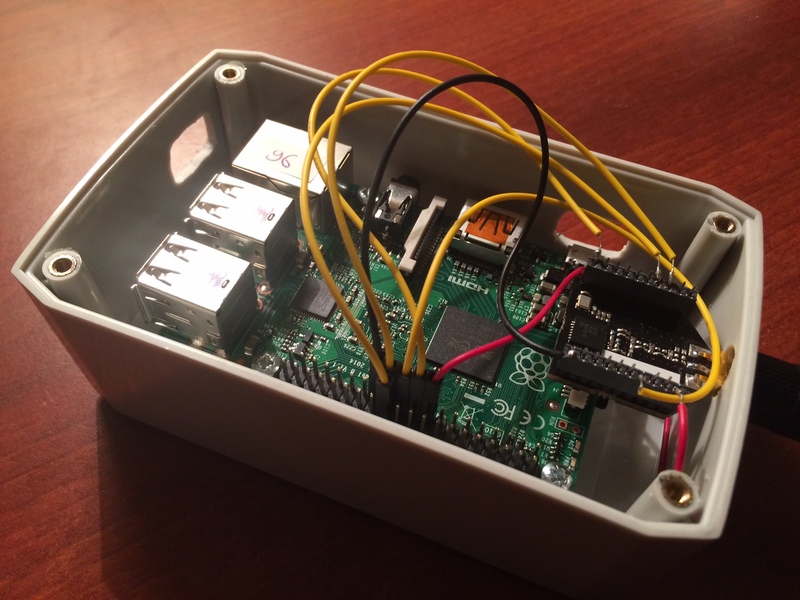 In this way you can have a LoRa gateway on-the-go for your tests. 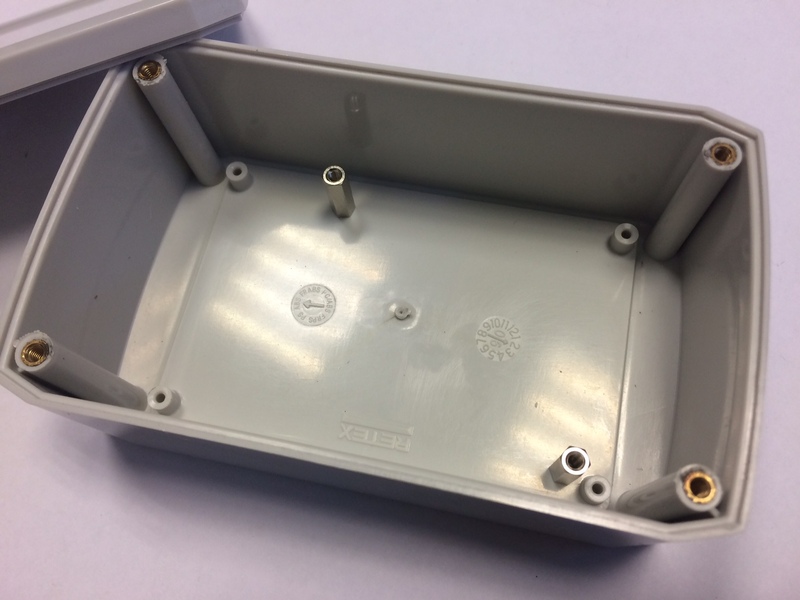 When sending data to the gateway, it is possible to add a network key to the SX1272 library’s header and check for the key to filter incoming messages. 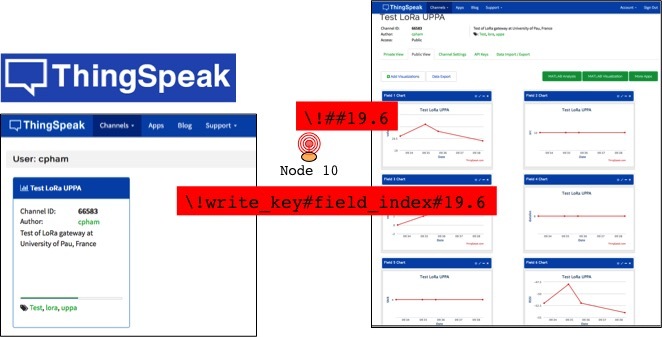 Then, at the end-device level an additional application key can be used as prefix to all messages sent by the device. We chose the solution to let the end-device, thus the application owner, to insert before the real application payload the application key (but from the library perspective, it belongs to the payload data. The gateway’s behavior therefore remains unchanged and the application key will be passed as regular data to the post-processing stage. 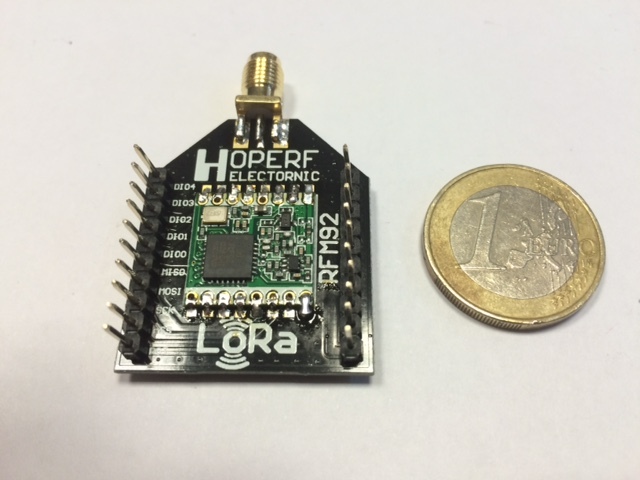 You can see the LoRa temperature example provided in download to see how application key is implemented. The current application key is coded on 4 bytes. post_processing_gw.py will then check whether the packet type is 0x12 (that indicates a DATA packet and the with_appkey flag) to read the application key and find whether the key is a registered application key or not (the list of valid application key is defined in post_processing_gw.py and should match with the application key defined at end-devices). If for some reason you have to update the various scripts (in post_processing_gw.py mostly when adding new cloud connection for instance) then just kill all processes (normally 4 processus when using the complete redirection chain) and launch again the gateway. 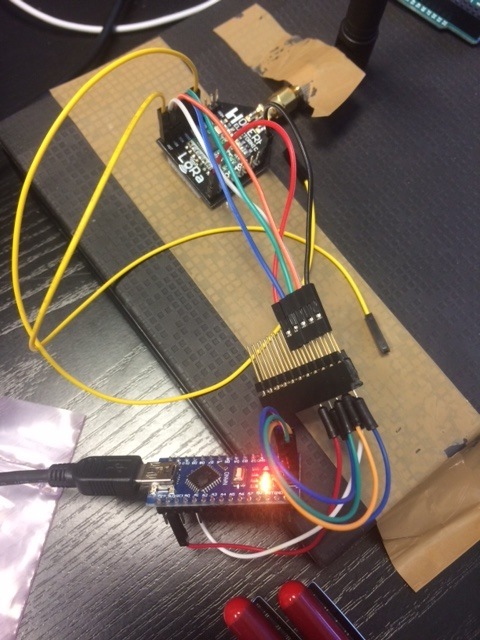 Then you can build LoRaWAN end-devices by either using one of the LoRaWAN implementations that exists (LMIC and LoRaMAC-Node) with a simple LoRa module plugged in a board. 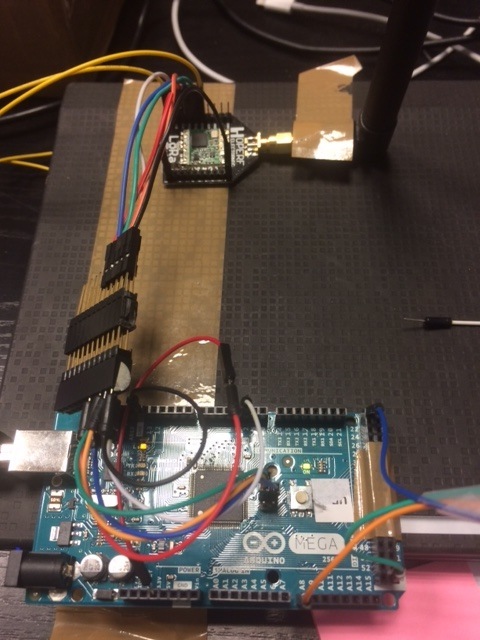 Again, Thomas Telkamp has a great port of LMIC for Arduino. 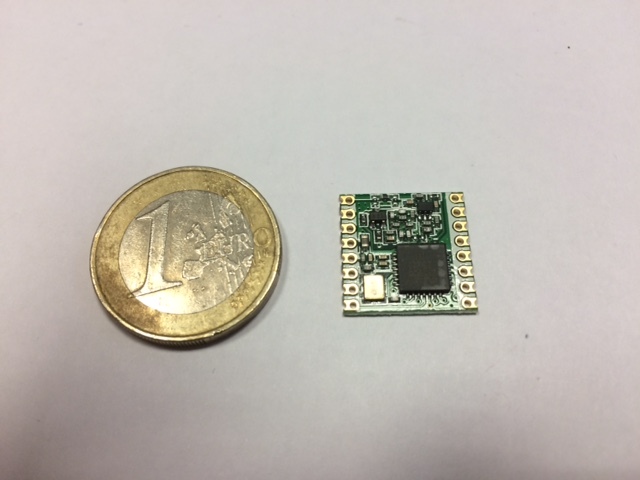 Or you can use a radio module that already has an implementation of LoRaWAN. 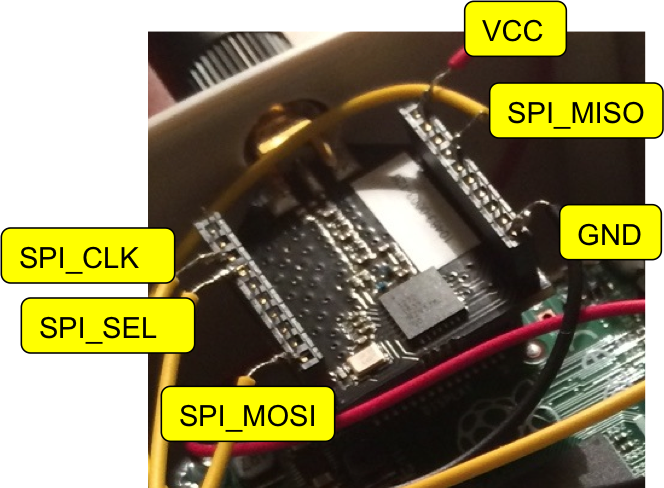 In most cases, you will be able to issue commands to the radio module for realizing LoRaWAN operations. 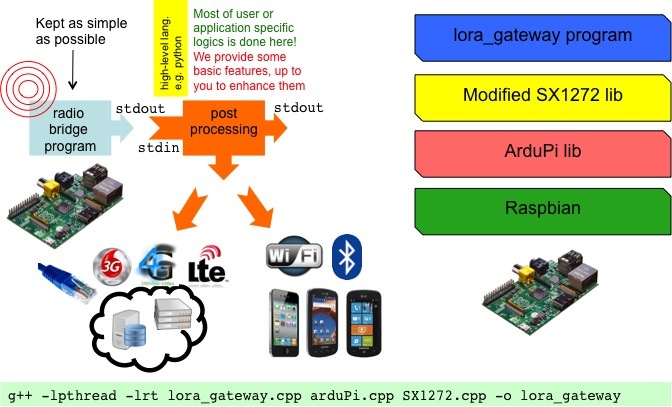 Check this page from TheThingNetwork for a nice summary of LoRa/LoRaWAN hardware:http://thethingsnetwork.org/wiki/Hardware/OverviewNodes. 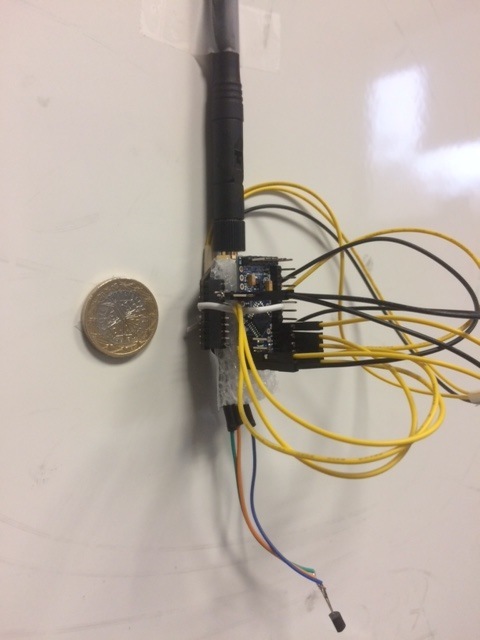 Figure: finally, the Raspberry gateway with the antenna, the power and Ethernet cable, ready to collect your data! 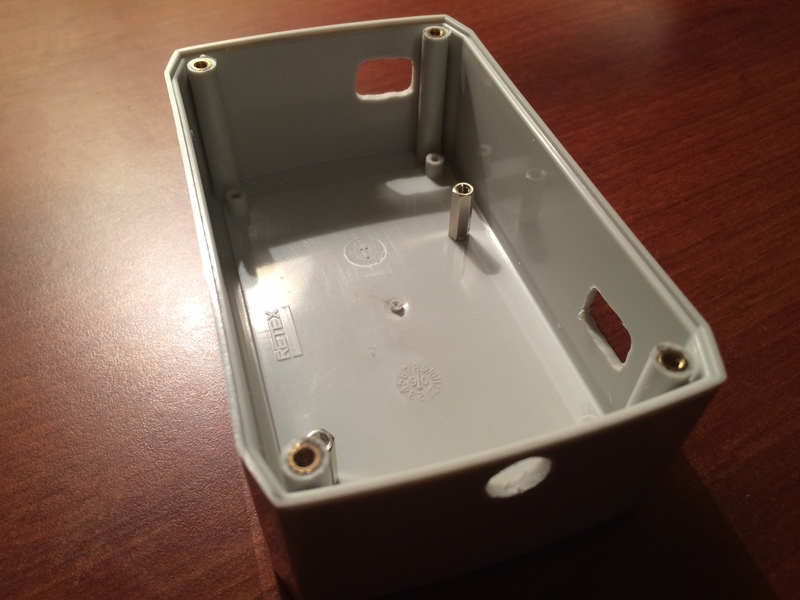 Figure: another version of the low-cost gateway, based on an RPI 1B+ and the RFM92W, in a bigger box. Cost is less then 50€. Probably the version that will be “produced in mass” for various deployments. Power supply will be provided by a simple 110V/220V to 5V adapter placed in another box in order to make both parts independant. The gateway will be used to deploy low-cost IoT solutions in the context of the H2020 WAZIUP project. 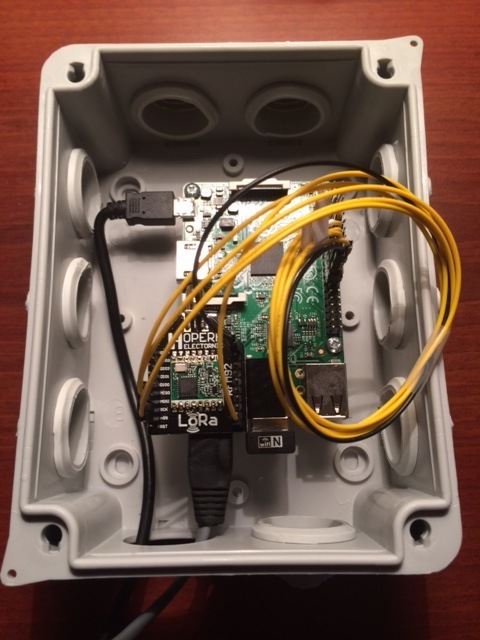 Develops great LoRa-based pest surveillance system. He is testing our solution as well as his own custom design solutions.